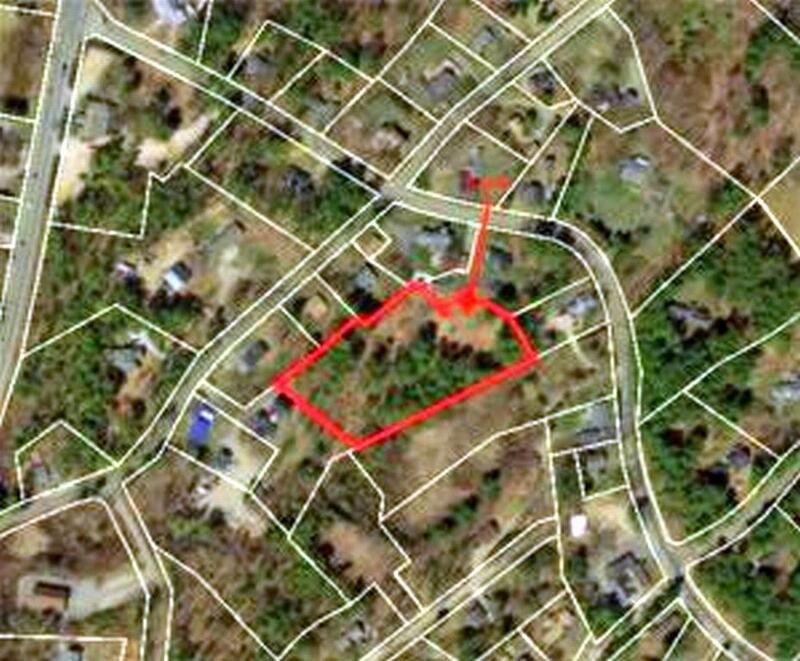 Large lot for sale in Cape Neddick. Enjoy all that the area has to offer from this centrally located property. Just a short trip to Short Sands Beach, Cape Neddick Beach, MT. Agamenticus, Long Sands Beach, or Ogunquit. Lot has a drilled well and is mostly cleared already. Courtesy of Jason Clark of Century 21 Atlantic Realty.